Close to 90,000 Aperol Spritzes washed down almost one tonne of Huon salmon caviar at the 2018 Australian Open tennis championship in Melbourne. 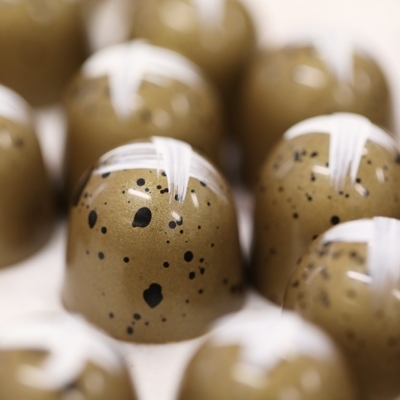 This year’s event starting at Melbourne Park on January 14, promises even more indulgent food and drink with the AO Chef Series bringing together some of Australia and the world’s most loved and respected Chefs to create incredible, personalised dining experiences in a series of pop-up restaurants. 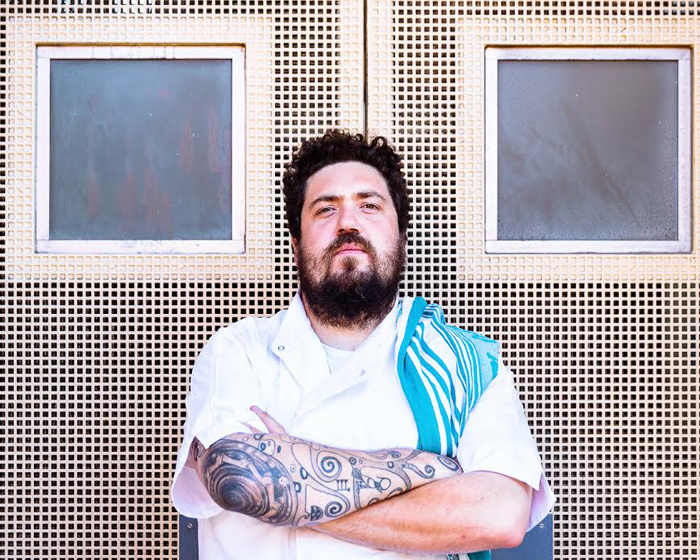 While tennis fans can expect creative African inspired fare from Duncan Welgemoed, Executive Chef at Adelaide’s coolest restaurant Africola. More than 4000 diners enjoyed the Japanese experience at Nobu last year, in between watching Roger Federer and Caroline Wozniacki take out the men’s and women’s titles. Known for its innovative cuisine, Nobu spans the globe and offers signature dishes including yellowtail sashimi with jalapeno and black cod saikyo miso. Fans can relax in a modern and fun vibe while enjoying high quality food and tennis at one of the world’s most recognised Japanese restaurants. 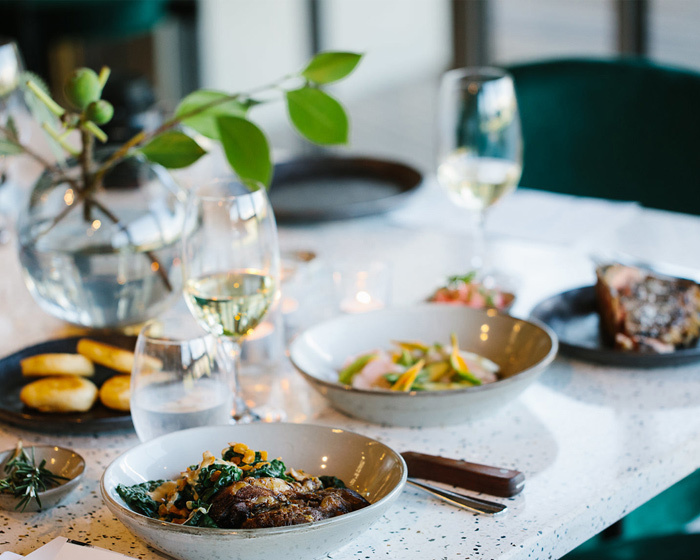 Rockpool Dining’s pop-up venue on the balcony at Hisense Arena saw more than 4500 visitors last year and is sure to be a fan favourite again, with a commitment to sustainable and local produce, attention to detail and a culinary focus on the diversity of Australia’s culture. 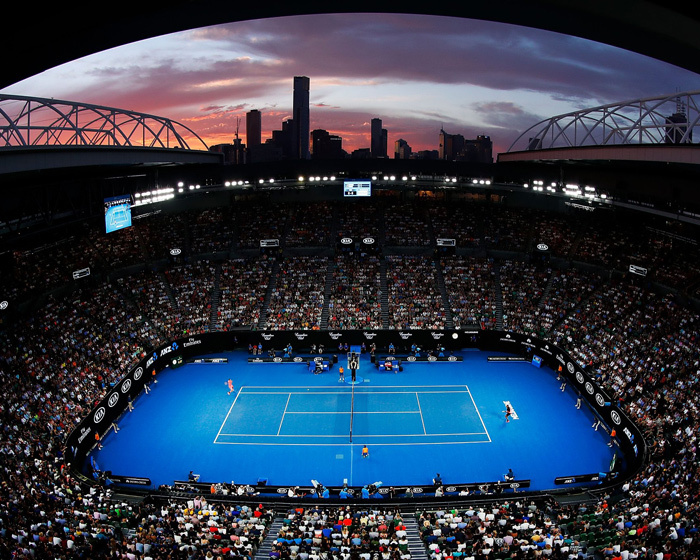 In an Australian Open first in 2019, Tennis Australia has joined forces with the Commune Group to bring its latest offering Beijing Betty to Melbourne Park. 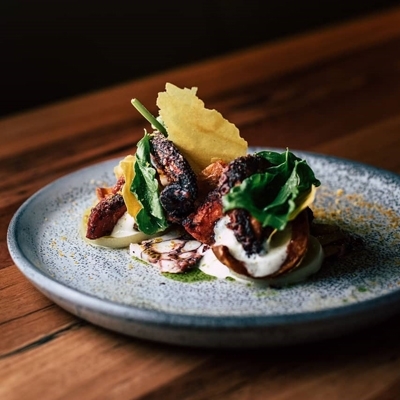 This brand new pop-up restaurant, developed by Executive Chef Anthony Choi, will give fans a true taste of Melbourne’s vibrant foodie landscape. Offering a 200 person dine-in or ‘grab and go’ experience, Beijing Betty serves up a modern take on Cantonese classics including: wild mushroom bao, sweet and sour crispy pork hock with charred pineapple and tamarind, plus a selection of roast duck and pork, chopped to order and ready to roll for fans. 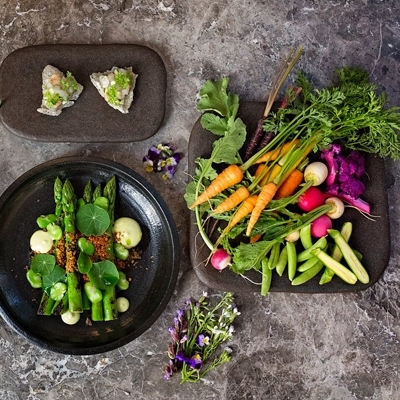 Commune Group director Simon Blacher says the pop-up encompasses the company’s creative attitude and extensive hospitality expertise, delivering the much-loved vibe that existing restaurants Tokyo Tina and Hanoi Hannah and retired Saigon Sally, are famed for. The Glasshouse, with Alejandro Saravia, is also back this year presenting the Chef’s produce to plate concept of Farmer’s Daughters. 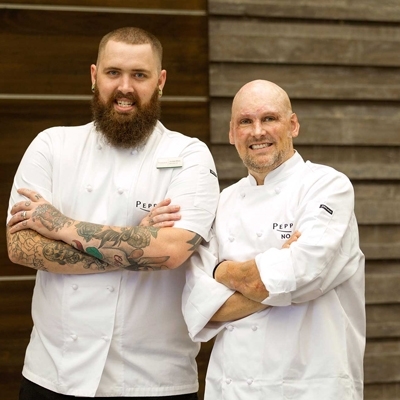 Located on the banks of the Yarra River and just a short stroll from arena seating, more than 3000 diners enjoyed an indulgent three-course meal at the restaurant in 2018. 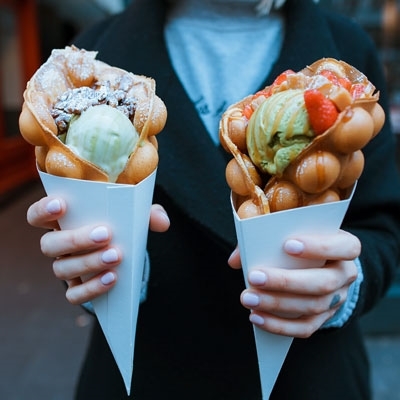 Boasting a modern mash-up of multicultural street eats that is quintessentially Melbourne, the Laneway Club is a must-see with an impressive space to delve into an array of mouth-watering morsels from a grazing menu, while listening to eclectic beats from some of the city’s hottest DJs. Echoing 1988 when the Australian Open first moved to Melbourne Park, 88 Melbourne fuses traditional fare with contemporary Down Under flair. Set in relaxed, stylish surrounds, the a la carte menu features a range of bold, colourful dishes that can be enjoyed day or night. 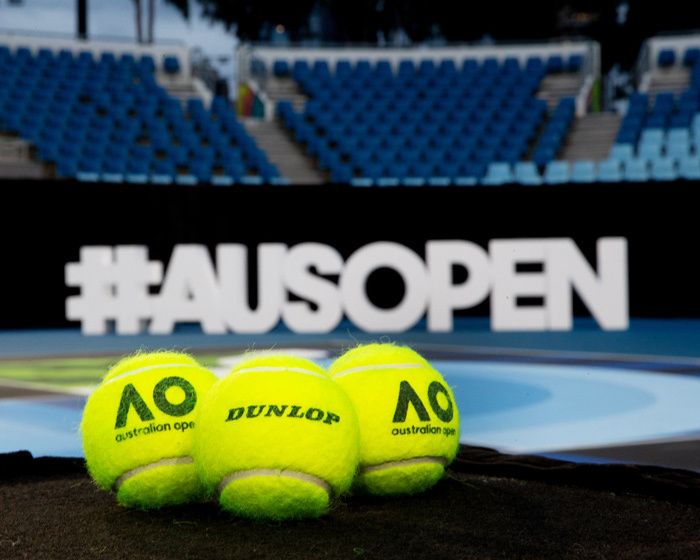 "The Australian Open is not only the biggest global sporting event in January, it is also a celebration of food and entertainment for more than a million fans,” says AO tournament director, Craig Tiley. Whether viewing the action courtside, from a super box or high in the stands, fans are sure to be well-fed and watered as players ace their way to the title in 2019. 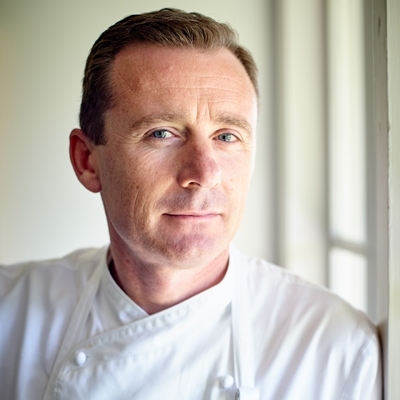 *Correction as of January 15, Chef, Albert Roux OBE is not able to attend, Chef Jacques Reymond has filled the spot.